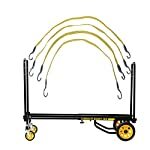 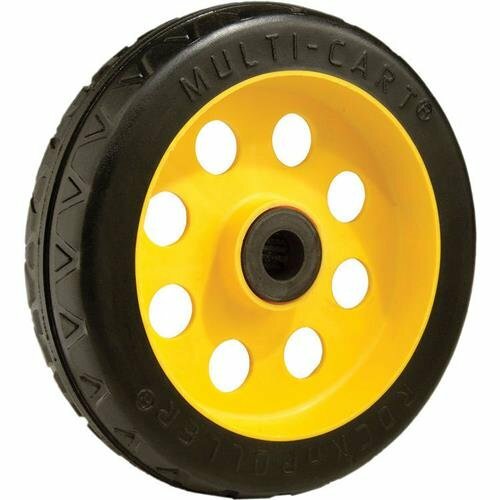 The Rock ‘n’ Roller MultiCart No-Flat Rear Wheel is specially designed for R6 and R8 Cart. 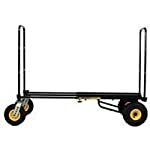 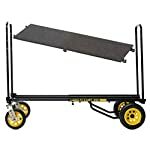 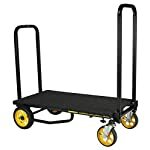 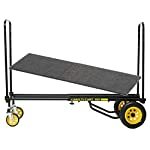 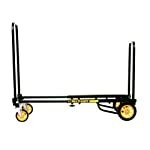 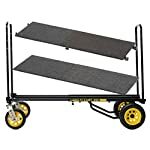 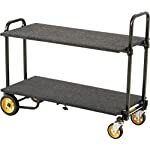 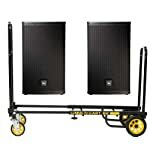 Multicart Rock N Roller MultiCart R12 All Terrain Transporter with Molded Rear Wheels, Load capacity: 500 lbs./32 cu. ft.